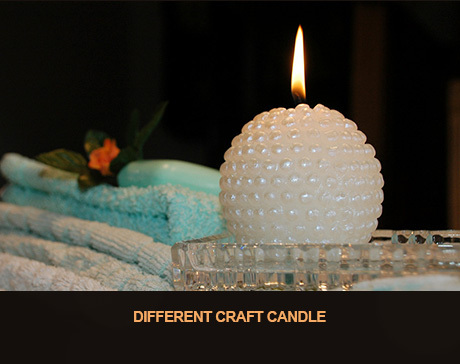 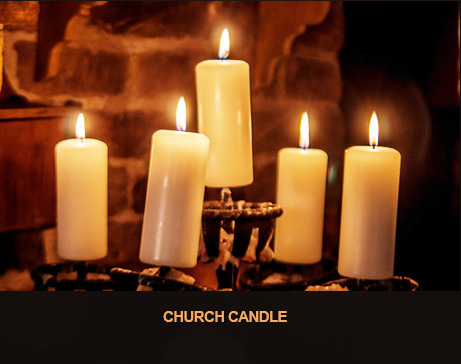 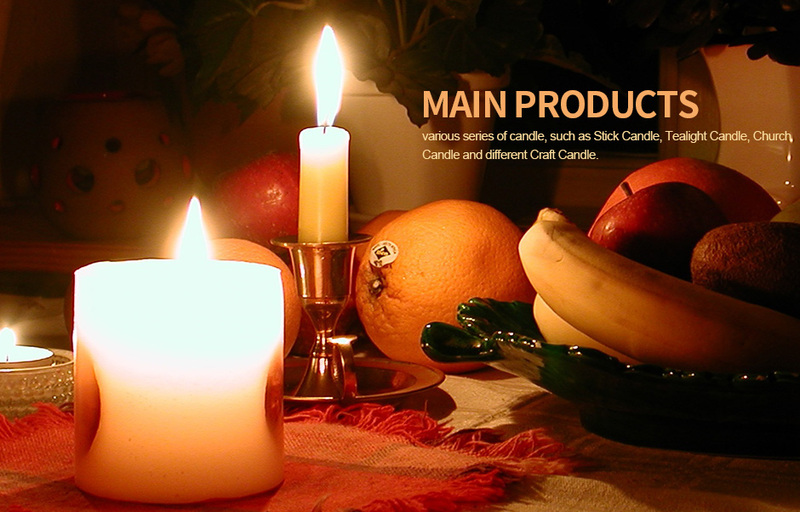 Description:Church Candles manufacturer / supplier, offering Glass Candles,Tealight Candles, etc. 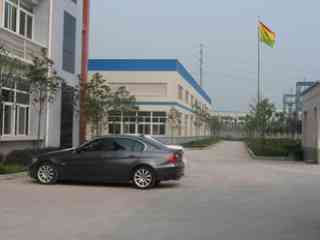 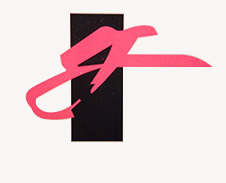 Hebei Gemmy Import and Export Co., Ltd. is an experienced trading company. 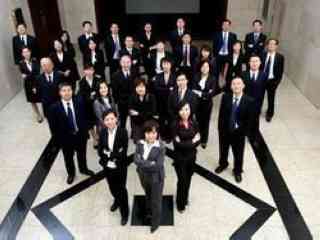 We innovated ourselves to participate in the international business competition. 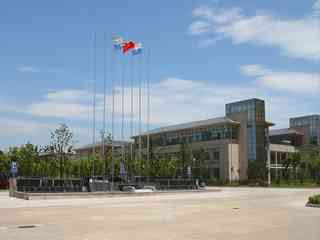 To meet the international market requirements, we invested in three factories with rich technical experience and strong production capacity in Tianjin and Hebei Provice for long-term cooperation. 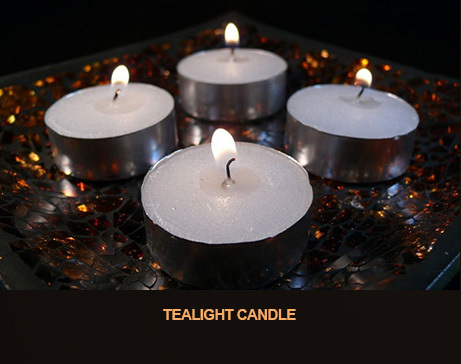 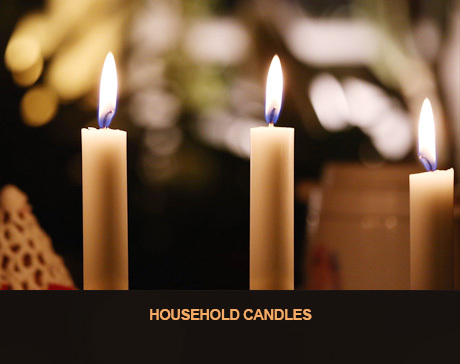 Our company produces household Candles, Tealight Candles, Church Candles, Spiral Candles, Glass Candles and other products, get a good evaluation in the consumer.